Home heating emergencies are never convenient. That’s why we are available 24 hours a day, 7 days a week to service your heating system. Our local HVAC technicians respond quickly, work neatly and perform thoroughly. B.M.C/Clower has the knowledge and experience to fix all home heating problems, from boilers to heat pumps to furnaces. 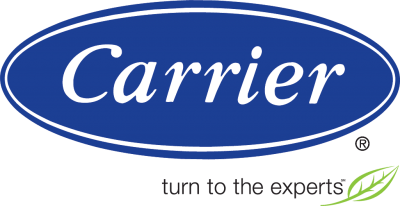 Our certified HVAC technicians can provide heating system services for Carrier & Trane systems; as well as a wide array of other heating systems. Contact B.M.C./Clower to request an estimate on a new heating system today! Our certified HVAC technicians can provide the necessary repair services for both Carrier & Trane heating systems. If you do not have either of these systems do not hesitate to contact B.M.C./Clower as our technicians can provide services for an array of home heating systems. The best way to prevent an emergency home heating repair is through regular home heating system maintenance. Our annual heating maintenance helps maintain peak operating efficiency and extend equipment life, checking for leaks and preventing costly breakdowns. Call 866-904-9946 to schedule a service call with B.M.C/Clower now!